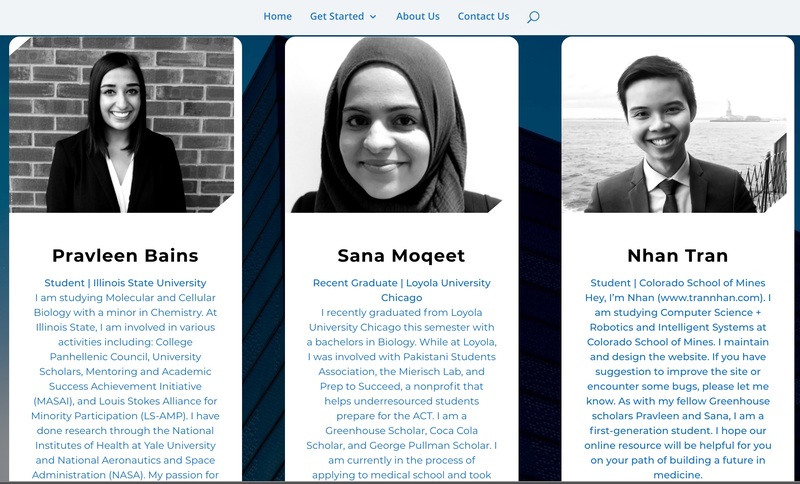 FirstGenMedicine.com is a free website that allows first-generation students who are applying to medical school an opportunity to ask questions about what classes to take, how to be actively involved on campus an off-campus, how to prepare for the MCAT, and how to ultimately apply to medical schools. We got the opportunity to attend Learn Serve Lead, Annual AAMC Conference in Boston a few months ago. At this conference we were able to gather further information for students regarding financial aid, applying to medical resources and other free resources. We were inspired at this conference to create a platform to help students like ourselves be better prepared to apply to medical school. 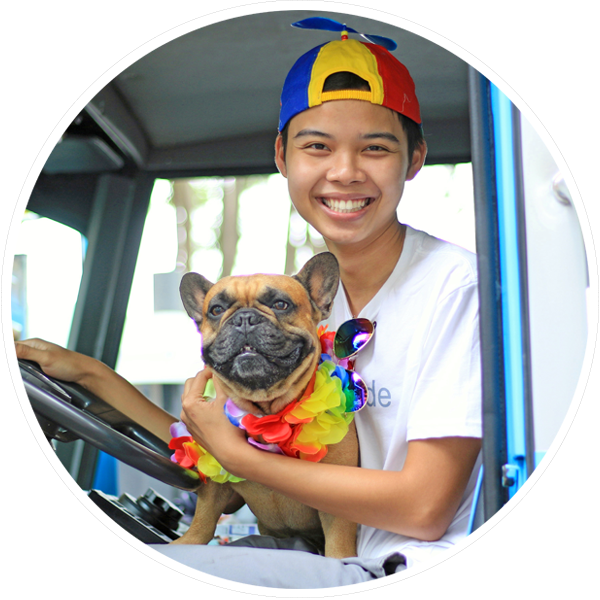 We aim to help students utilize free resources, advice from students like themselves, and hopefully understand that they are not alone in their quest to accomplish what others in their family have not yet done. Please reach out to us with questions that you may have, and with suggestions for what we can add to better assist students achieving their dreams of attending medical school! This is a collaboration with my friends and fellow Greenhouse Scholars: Sana Moqeet (Loyola University Chicago) and Prav Bains (Illinois State University). We brainstormed and started the project during winter break of 2017. I am the webmaster and designer of the project. FirstGenMedicine.com launched in January 2018. We’re adding more contents to this free resource! 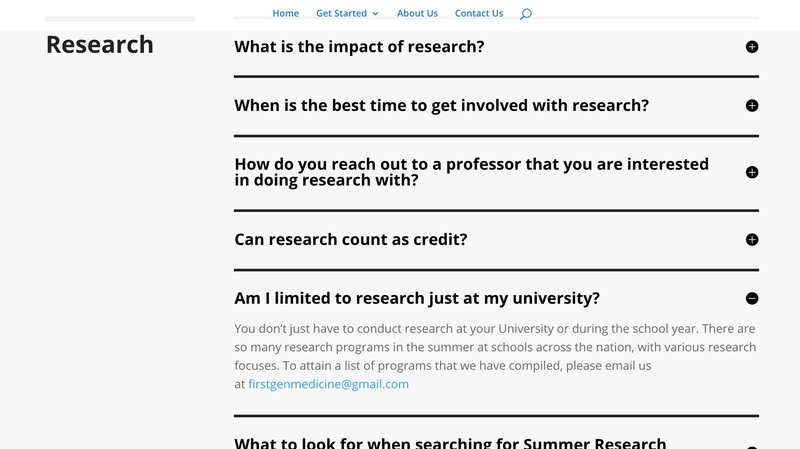 A screenshot of the resource section regarding research involvement. We’d like to thank Greenhouse Scholars for supporting our college journey and providing us the fund for this project.